Sitting on the kitchen floor, staring through the oven door, and watching stuff rise. 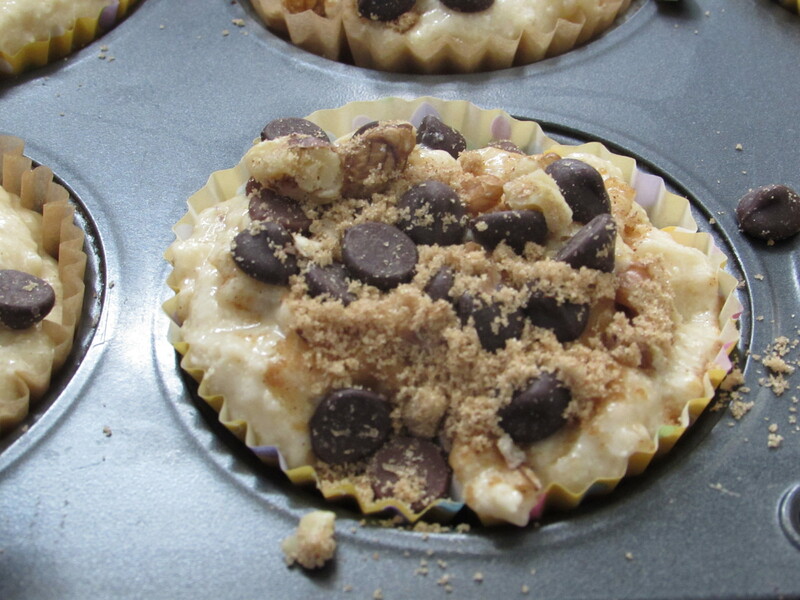 Banana Nut Muffins with a Cinnamon Streusel Topping! Have you ever thrown a house party for no particular reason? Well, if you have you’ll know that having 50 people ’round Isn’t an easy undertaking. Between the mountain of food the needs to be cooked, the house that needs to be tidied and the entertainment to be organised it’s a hell of a lot of work. So these were one of the only foods that I managed to photograph (they were out of the oven first) while the light was good. 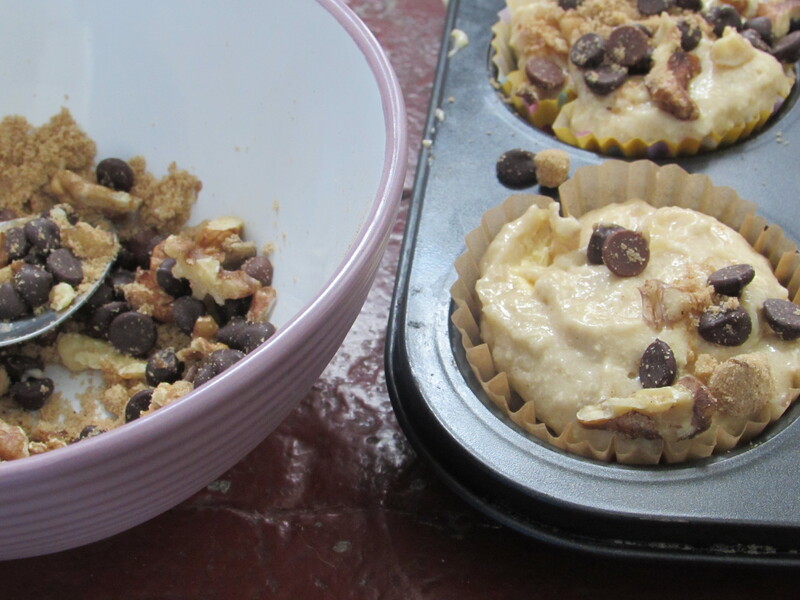 I know I’ve done a lot of muffins and cupcakes, but they really are my favourite things! And these ones are especially good. 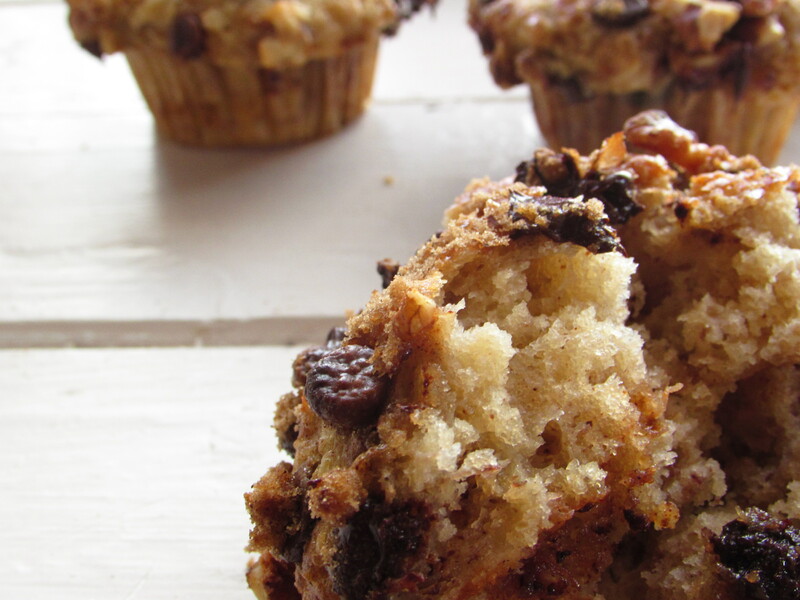 The excessive amount of brown sugar makes these muffins almost caramelly! There’s barely any granulated in this recipe at all. And brown sugar is a bit healthier, right? http://sallysbakingaddiction.com/2014/02/18/master-muffin-mix/ This is the link to the original recipe. All credit goes to Sally. 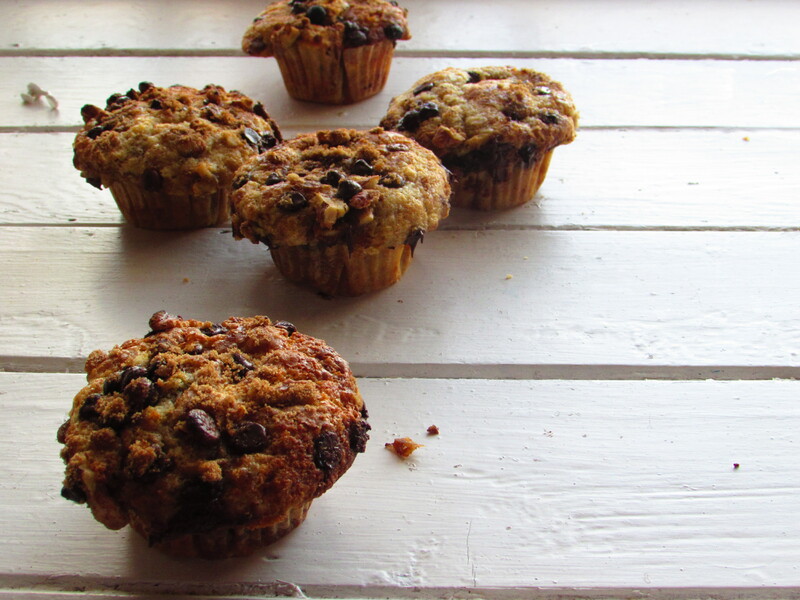 These muffins were gobbled up in no time. They were devoured even before the Avoca Carrot Cake, which is a sure fire favourite around here. It must have been that they were freshly baked and still steaming with the melted chocolate chips still warm in their centres and the aroma of cinnamon just drifting…… Sorry, I got a bit carried away there! 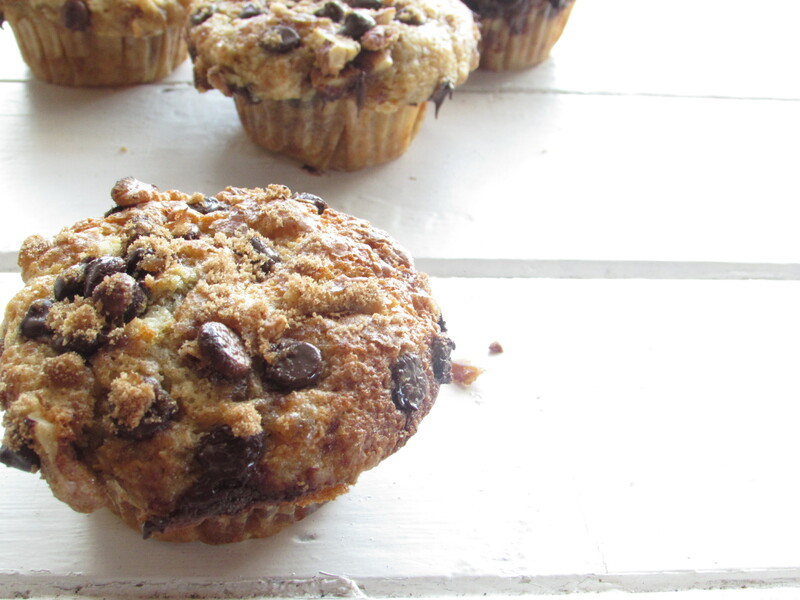 All I meant to say was that these muffins are divine. And an amazing Autumnal treat. Perfect for the changing of the season. Well, happy baking guys! Hope you’ve had a good first month back to school. And so my affair with Frosting began! My First Paid Gig! Wedding Cake. The Missing Link: The Classic Victoria Sponge.